If you are passionate about seeing people save, healed and delivered, then this is for you. You will be equiped in the Bethel SOZO ministry tools. 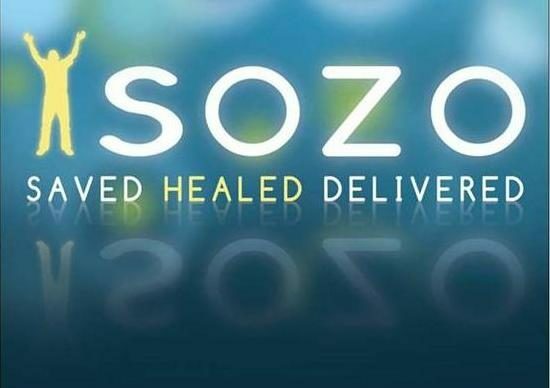 You can then join our SOZO team here at The Family Centre Durbanville – a ministry of El Shaddai Church. The training will take place at Tygervalley Office Park, on Friday 22nd February and Saturday 23rd February. We will start each day at 8:30am for 9am and finish at 5pm. For more information or to register – email us.